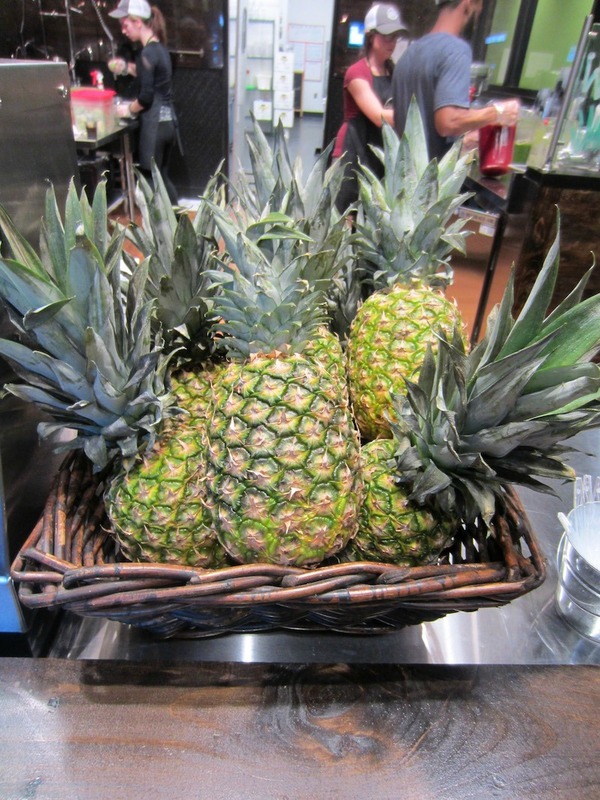 A few weeks ago, I was invited to an event at the new JuiceBar on Park Road in Charlotte so I thought I would check it out. 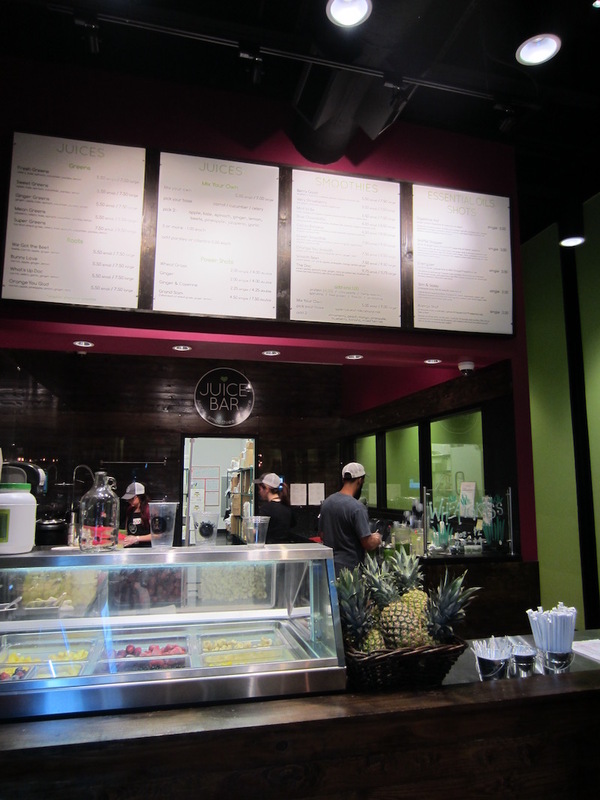 I have been drinking smoothies from Carolina Smoothie pretty religiously so I wanted to see what all the juice bar hype was about. During the event, I learned about the company (all of their fruits and veggies are local and organic) and got to taste some free samples. 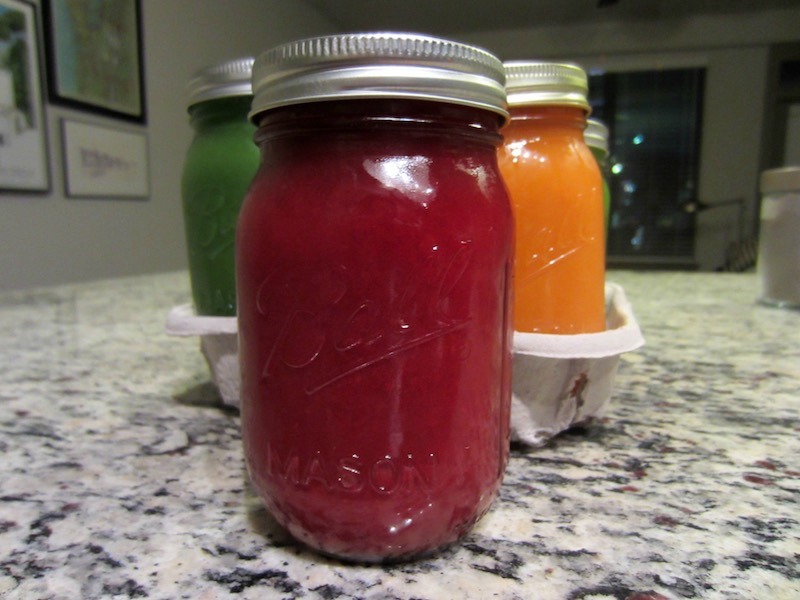 The owners shared about a 1-day juice cleanse and I thought, maybe I could try that. I mean, I could never do a 3 or 5 or 7 day cleanse just because I love food so much but maybe, just maybe I could do a 1-day cleanse. Drumroll please... I DID IT! I am someone who loves food. One of the first things I start thinking about when I get to the office is, what am I going to have for lunch? I plan trips to different cities around restaurants. It can get pretty crazy. I decided to do my 1-day cleanse on a Friday because I thought it would be easier while at work as opposed to sitting at home, going shopping, running errands, etc on the weekend because I thought that just be torture for me. As a tip: you can drink the juices in any order you'd like but avoid Sweet Greens before bed as you will have a harder time sleeping. For your reference, I drank them in the following order: (Breakfast) Orange You Glad, (10 am Snack) Sweet Greens, (Lunch) We Got the Beet, (3 pm Snack) Sweet Greens, (Dinner) Ginger Greens and (Dessert?!) Fresh Greens. 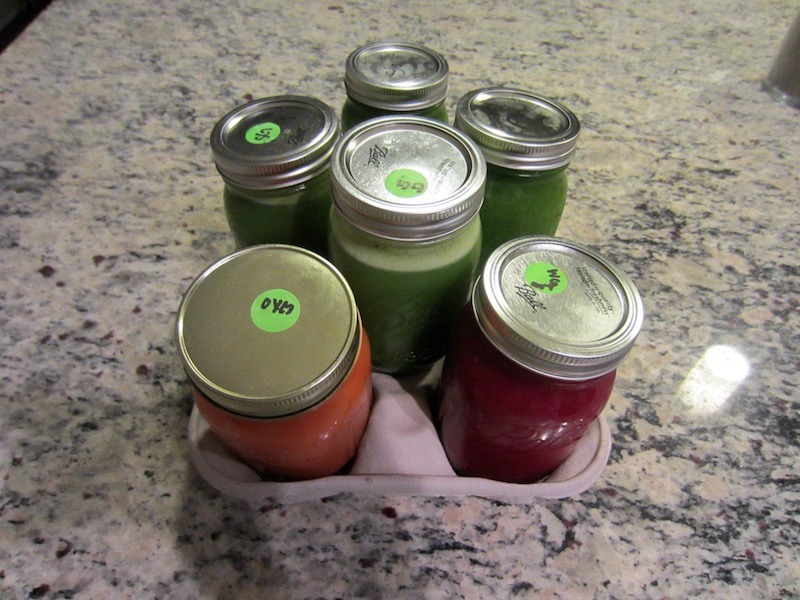 I really liked all of the juices and they all were very fresh and easy to drink. I think the hardest one to drink was the Fresh Greens because it has celery as a base so it's on the bitter side. My favorite juice was probably We Got The Beet or Orange You Glad. Surprisingly, both of those were a little spicy -- I'm not sure what exactly makes them taste that way but they definitely kept me energized throughout the day. Now, I did have slumps and a few periods of time that I just wanted to eat something -- even a slice of ham or a cheese stick. But, from the time I went to bed the night before until the time I woke up on the following morning, I didn't eat anything. Part of the reason I wanted to do this was just to prove to myself that I could. I definitely plan on incorporating more juices into my life -- whether that means juicing once a month or doing a 1-day juice cleanse quarterly, I really feel like it's something small, easy and doable that I can do and it will make a difference in my life. Have you tried juicing? Please share in the comments section below. 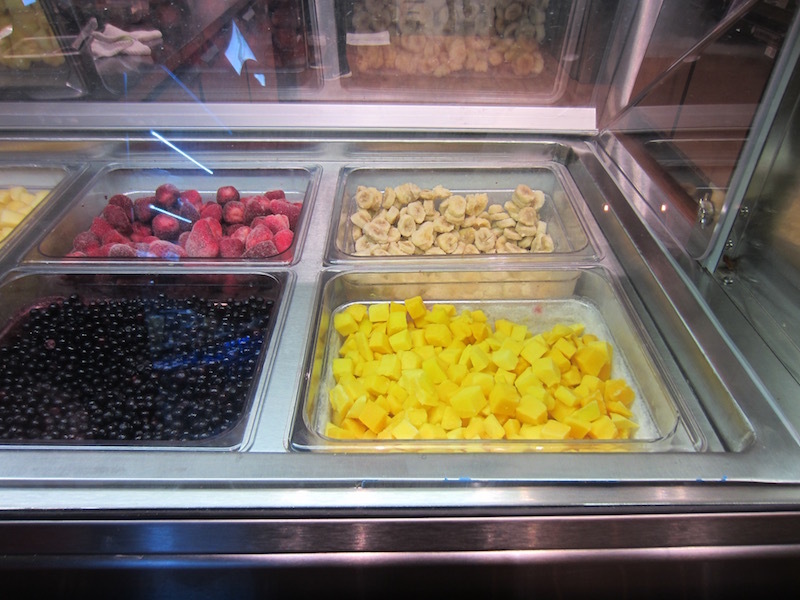 During the month of January, Juice Bar on Park Road in Charlotte is graciously offering my readers (that's you!) 10% off if you mention the code 'Vintage10'. 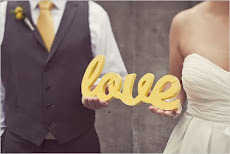 So the real question is... what are you waiting for? Note: All opinions and photos are my own. 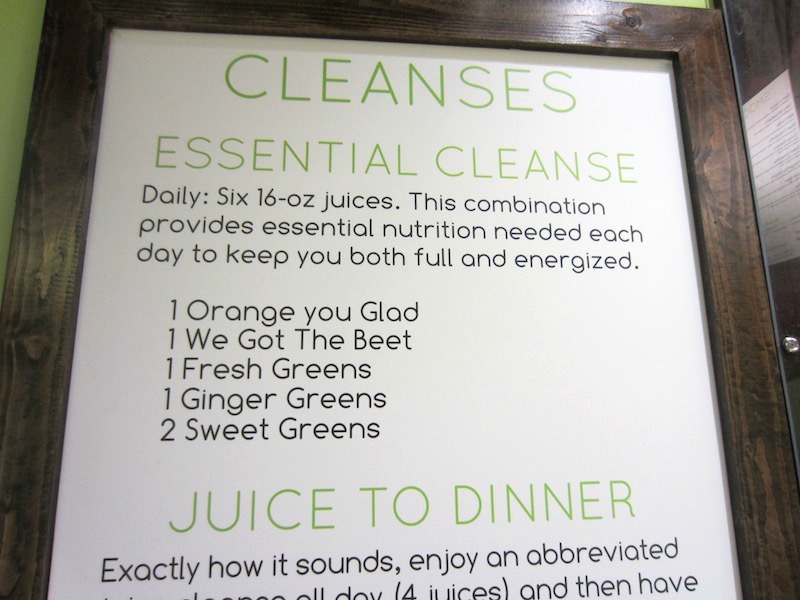 I received a complimentary 1-day juice cleanse from Juice Bar to review. Congratulations on doing the cleanse! We are so proud of you! One thing that your readers need to know is to drink a lot of water when doing a cleanse. 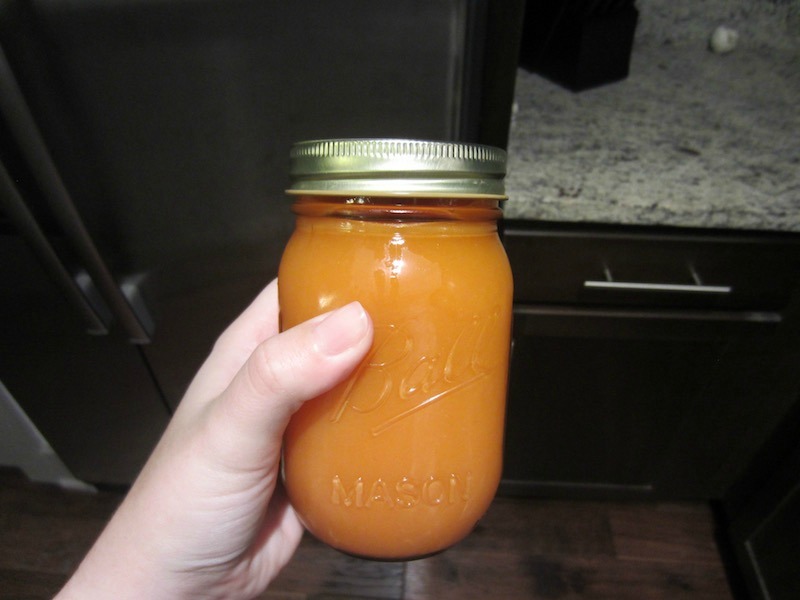 This will help flush the toxins and keep you hydrated. We recommend at least three (3) liters of water each day of a cleanse. We hope to see you again! The Juice Bar.